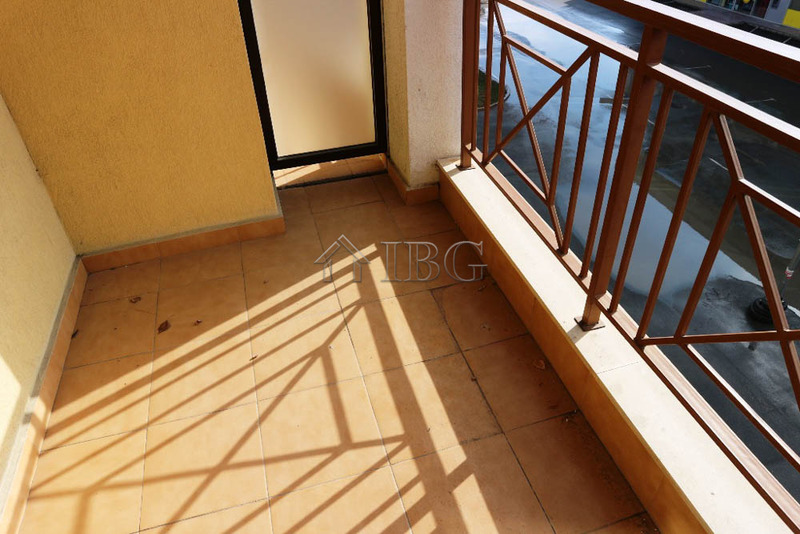 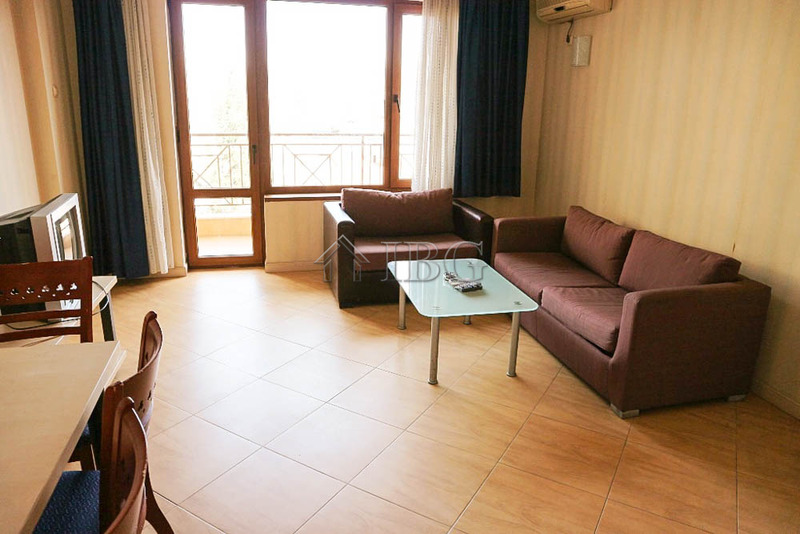 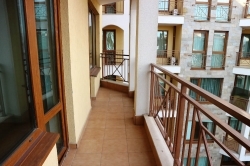 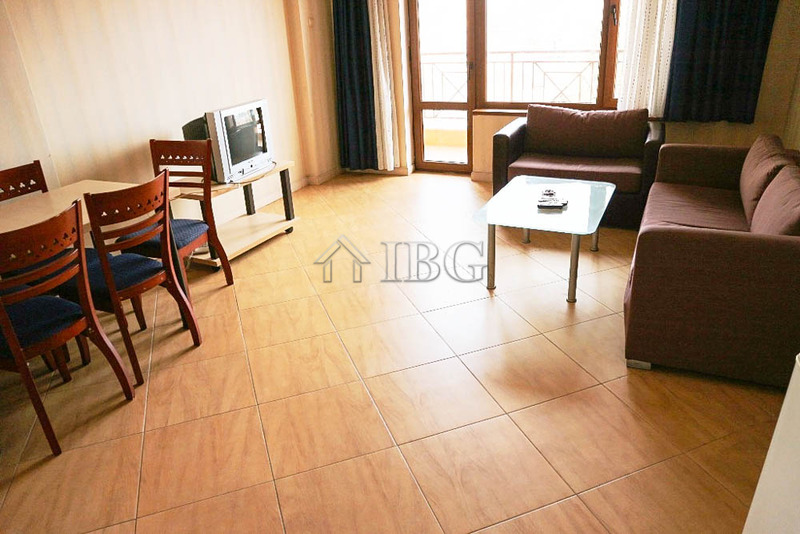 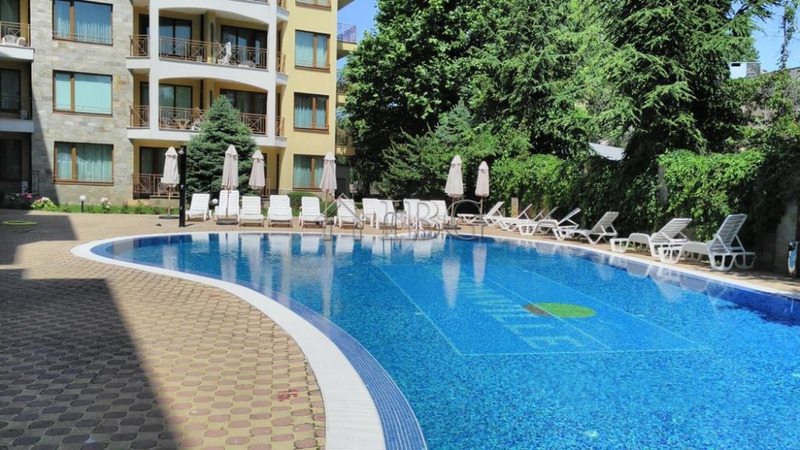 IBG Real Estates is pleased to offer this fully furnished 2-bedroom apartment, located on the 4th floor in complex Golden Dreams, Sunny Beach. 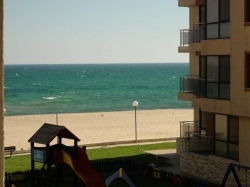 The complex is about 300 meters to the beach, close to two big supermarkets, shops, restaurants and not far from the centre of the resort. 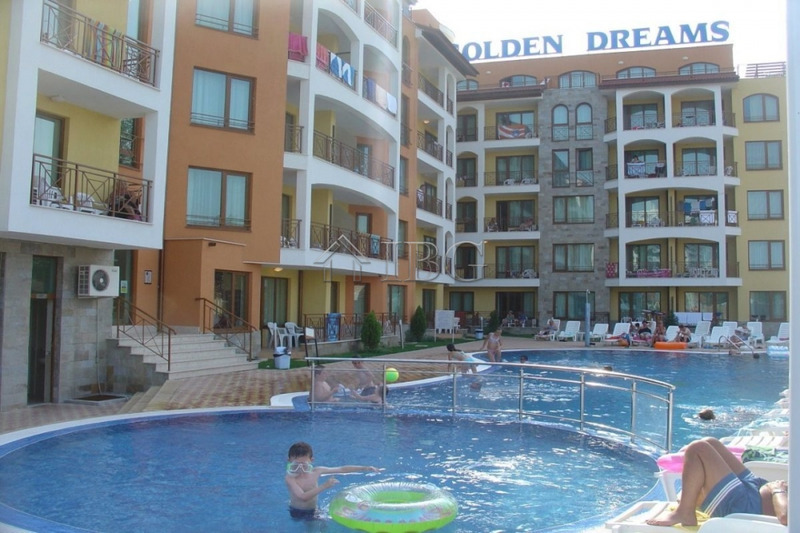 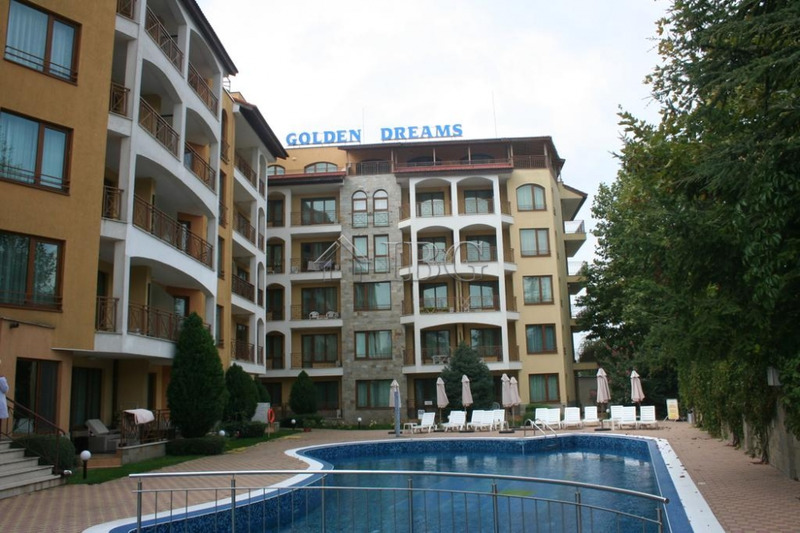 Golden Dreams has an outdoor swimming pool, a restaurant, lifts, parking and security. 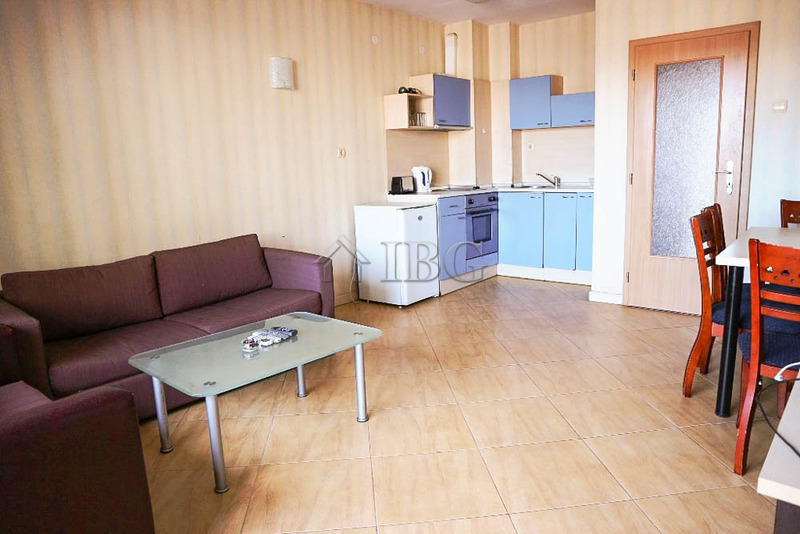 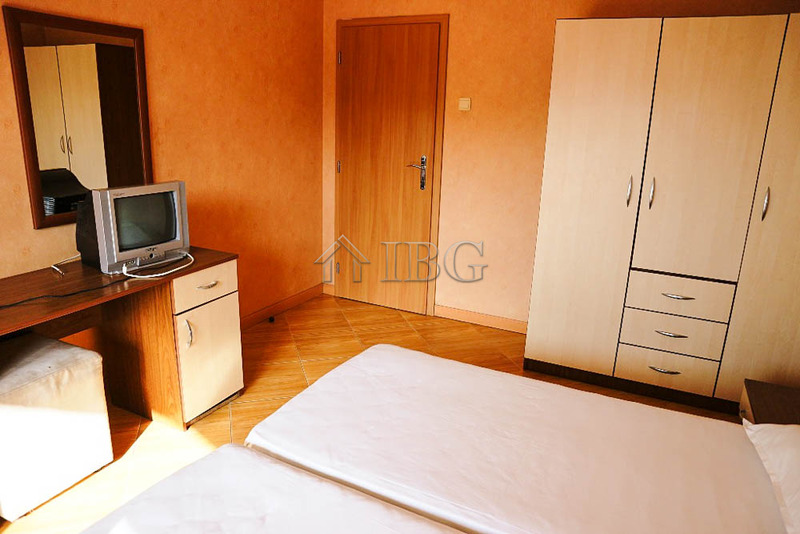 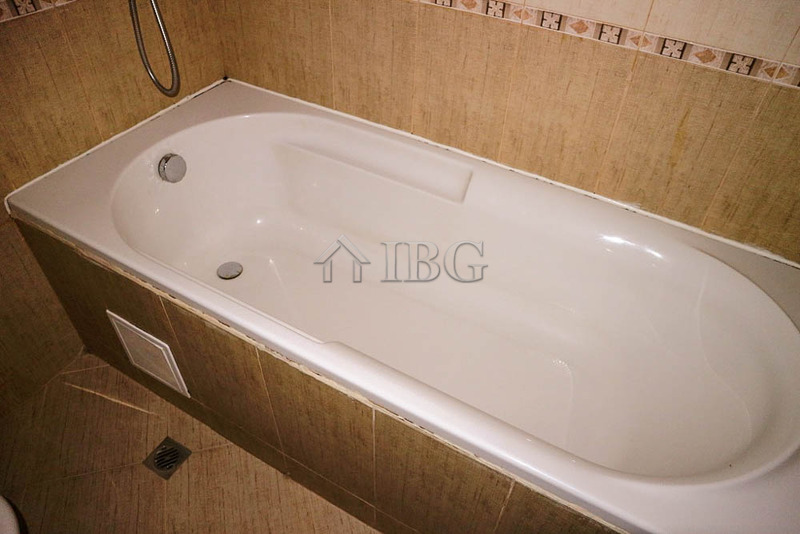 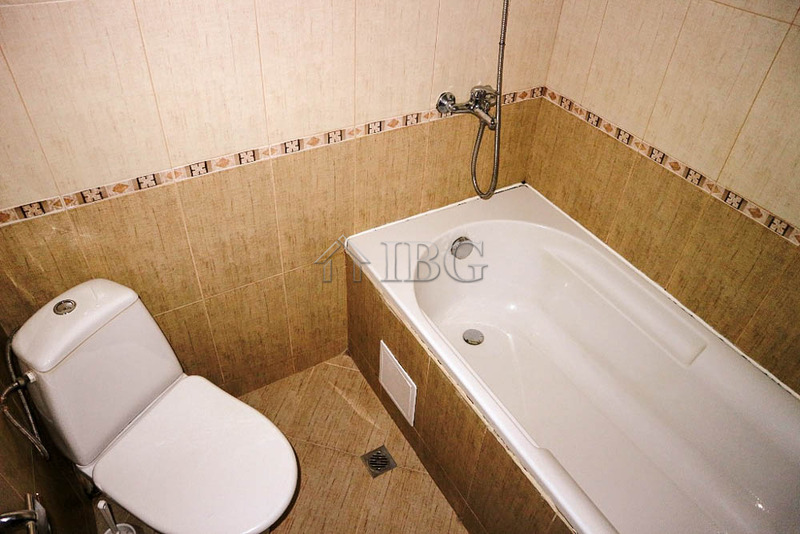 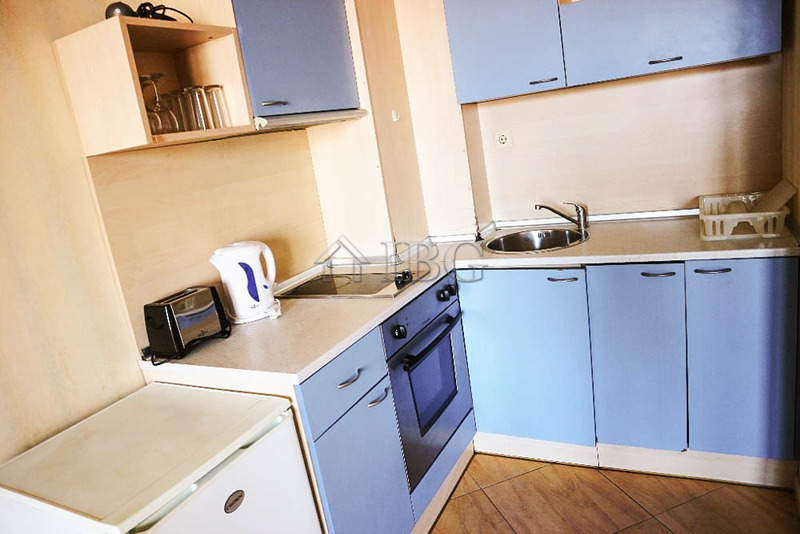 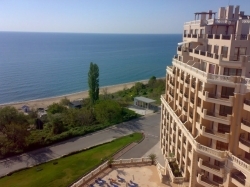 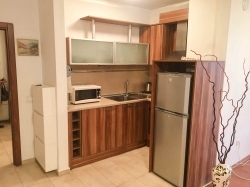 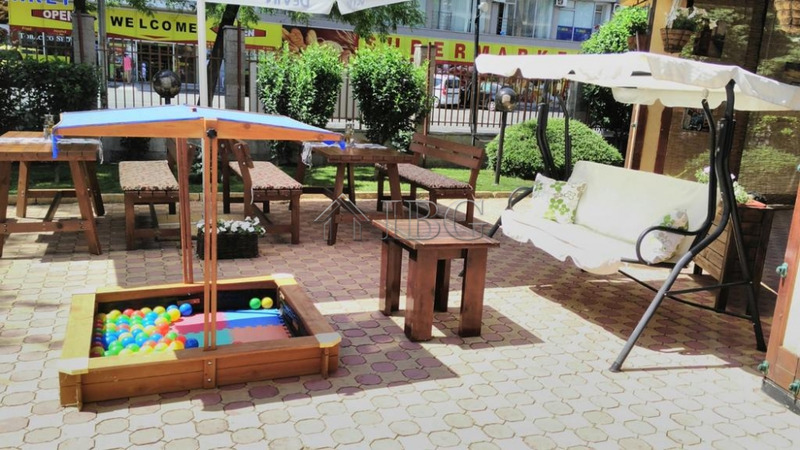 The apartment for sale is 117 sq.m. 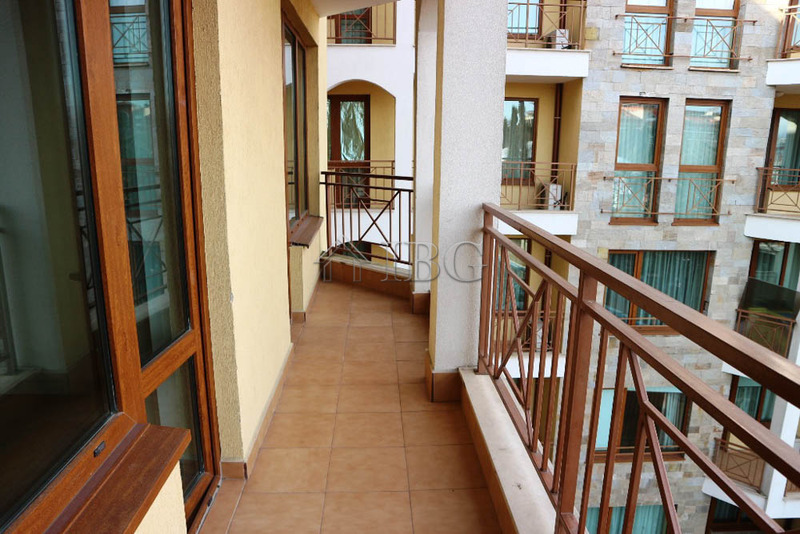 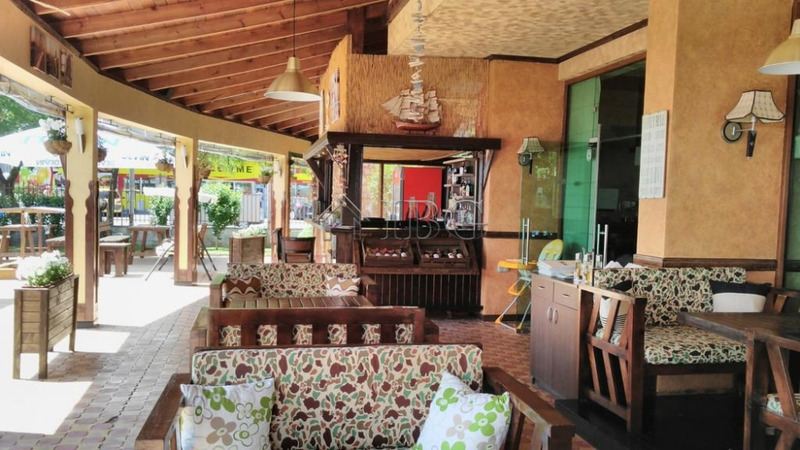 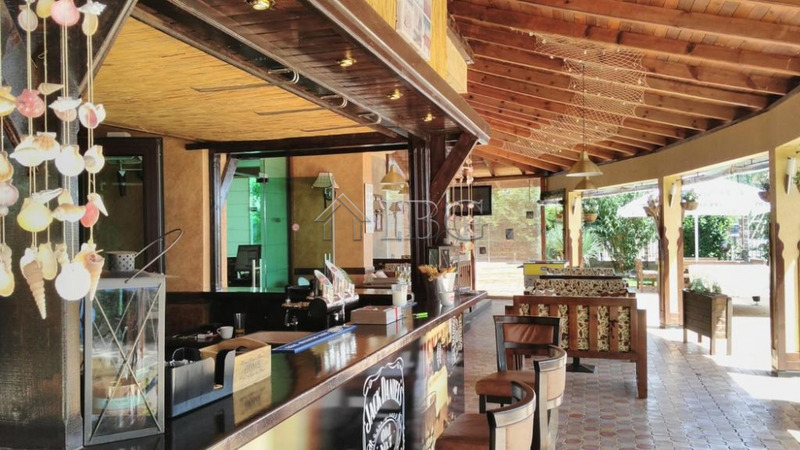 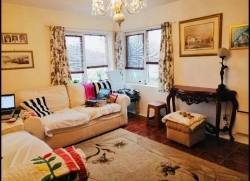 and offers an entrance hall, a big living room with kitchen and dining area, two bedrooms, 2 bathrooms and 2 balconies. 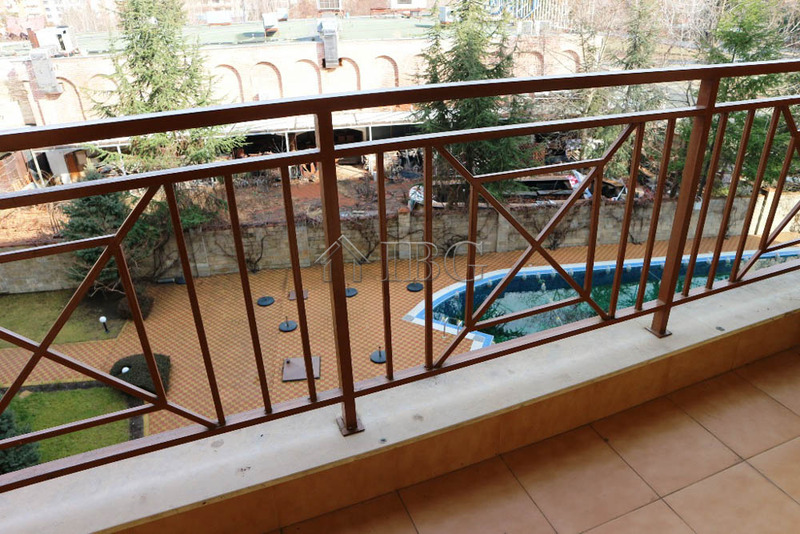 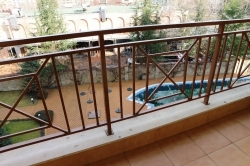 One of the balconies is with pool view, the other is overlooking the supermarket across the road. 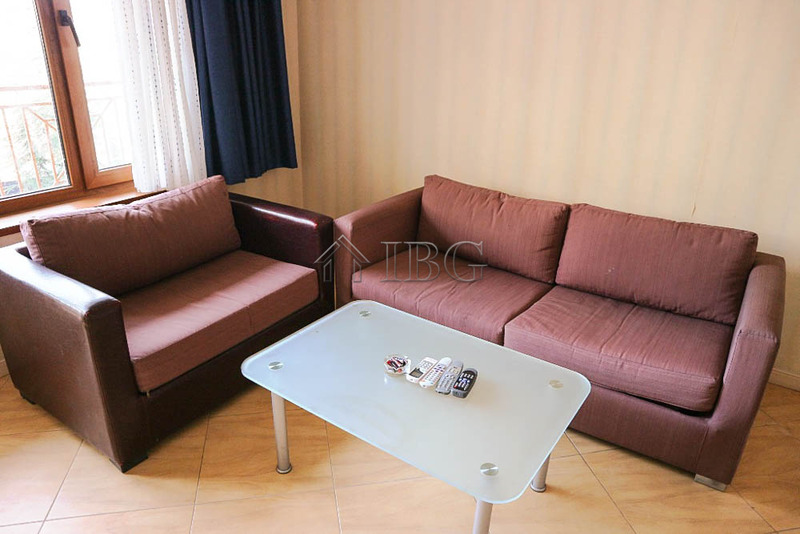 The apartment is for sale furnished and ready to use/rent out. 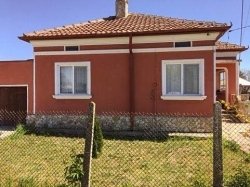 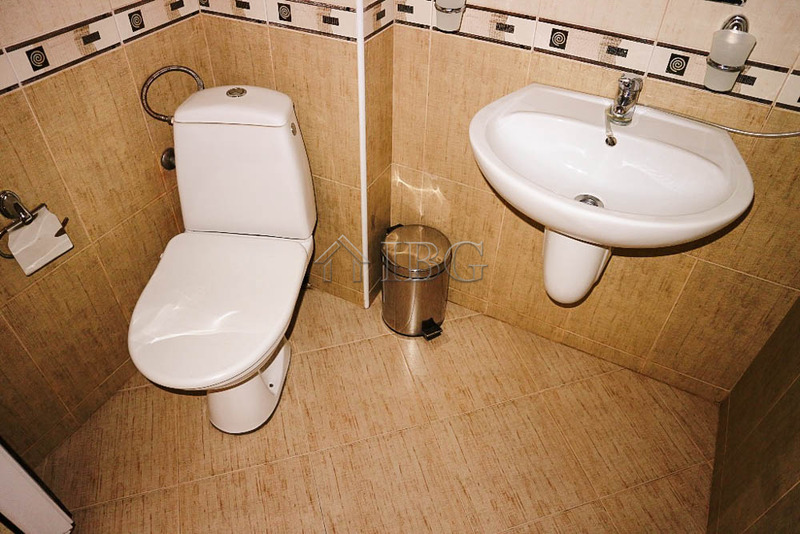 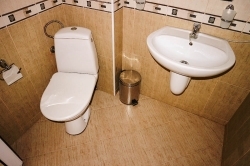 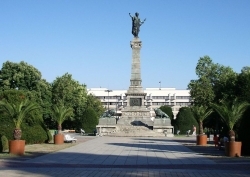 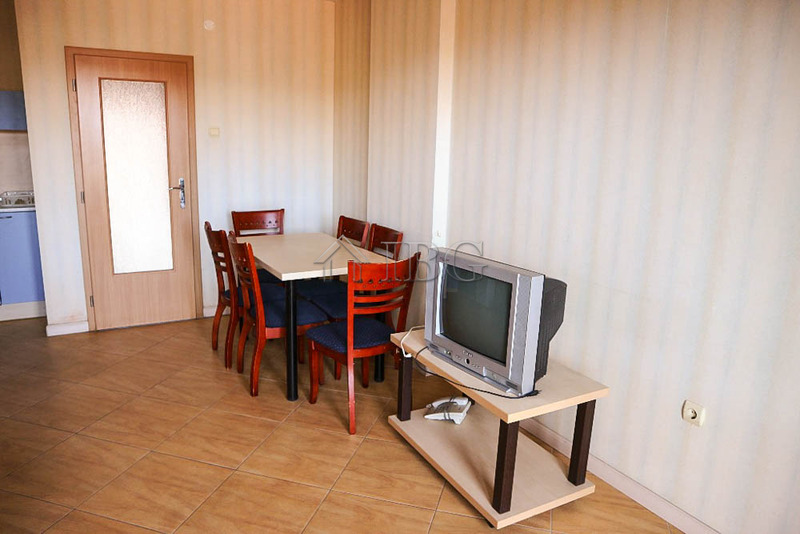 Annual maintenance fee: 7.75 EUR/sq.m.